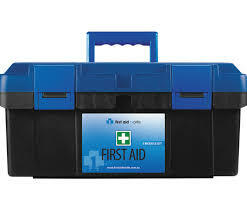 Priority First Aid operates out of the Sunshine Coast. 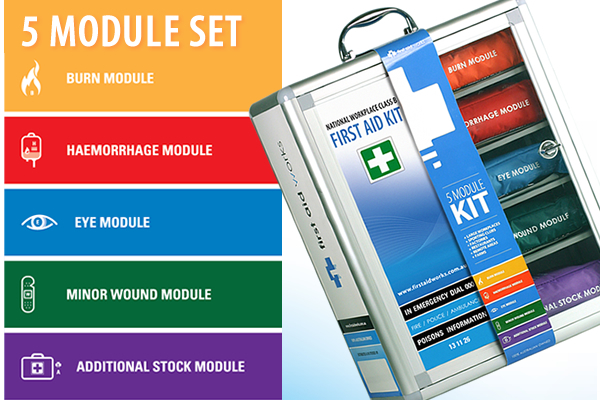 You can expect any first aid equipment ordered to arrive within 3-5 business days. 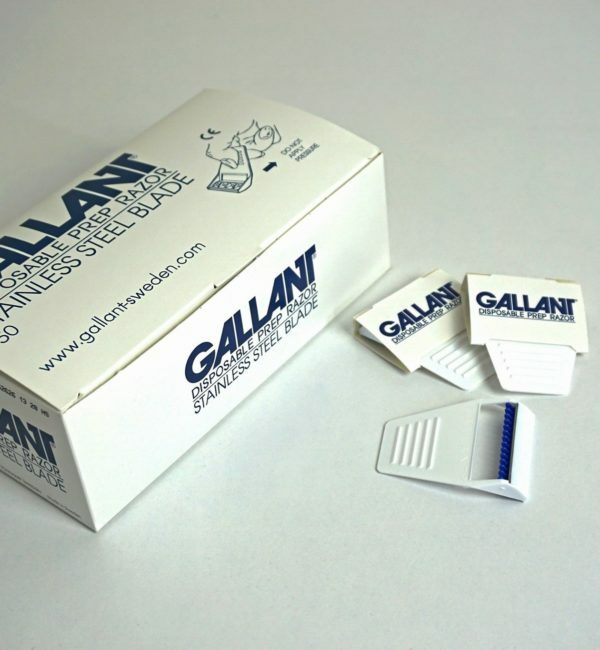 Some exclusions may apply to larger equipment as per our delivery policy. 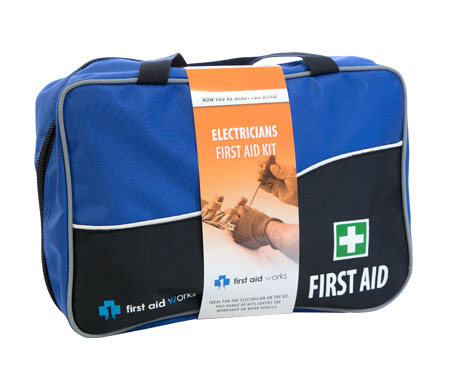 Even though every one of us does our best to avoid injuries, accidents can and do happen at any time. 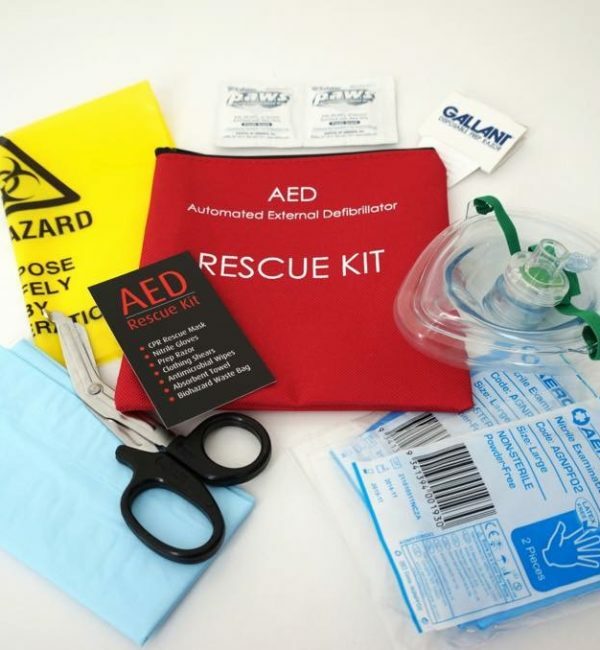 Unfortunately, even minor accidents can have devastating consequences if not treated within the first few minutes, but help isn’t always at hand. 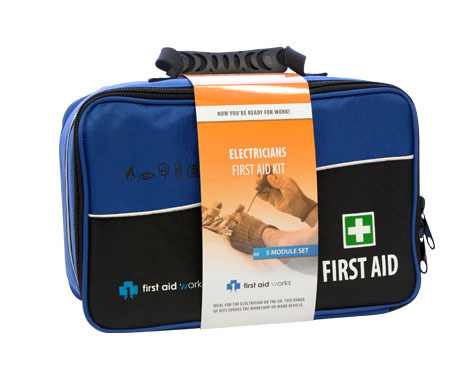 Even if you want to be there for somebody when they need aid in the critical stages following an accident, you ought to buy first aid kits in Sunshine Coast and undergo thorough training. 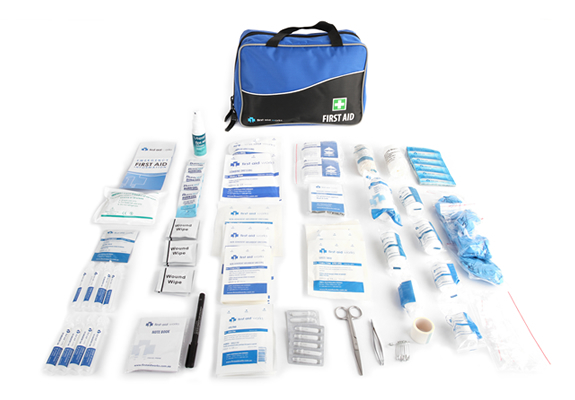 If you have the skills and supplies to provide basic treatment before the emergency services arrive, you could potentially save somebody from a lifelong infliction. 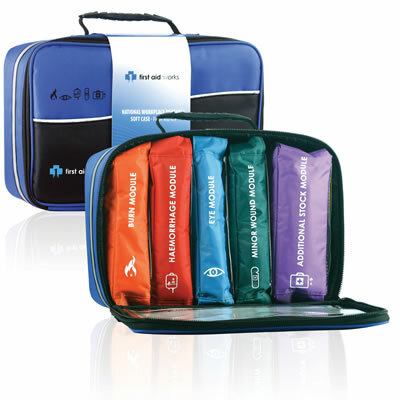 No one-size-fits-all first aid kit is perfect for every situation, but even the most basic kits could prove to be invaluable. Homes, vehicles, and workplaces require different products, but reputable providers can ship tailored first aid kits in Sunshine Coast to suit your particular requirements. 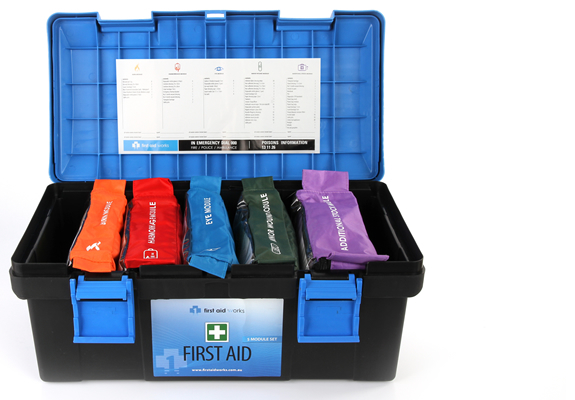 Whether you need a basic kit for the office or a large, fully-stocked kit for your warehouse, we can ensure you have all the supplies you need to provide primary care in the event of an accident. 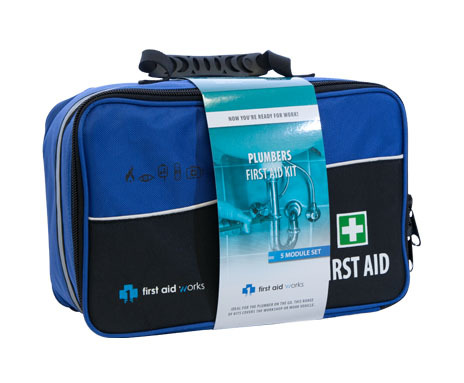 At Priority First Aid, we can deliver products Australia wide, and we will ship your supplies as soon as we receive your online order. 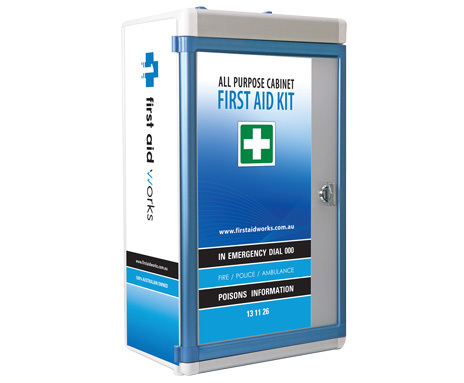 We source first aid supplies in Sunshine Coast from the best-known names in the industry to ensure quality. 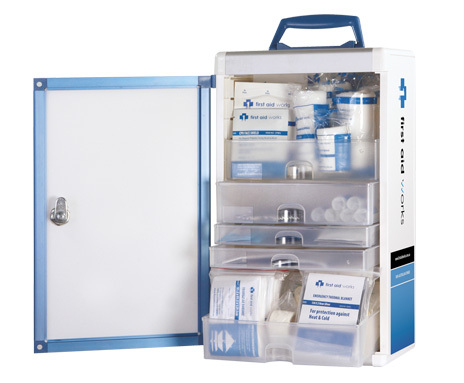 All our kits and supplies meet the Therapeutic Goods Administration standards, which is why our client database includes state and federal government departments. 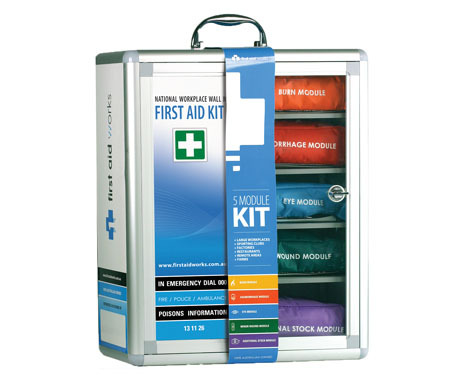 Keep reading below to find out why you should trust us for Sunshine Coast first aid kits. 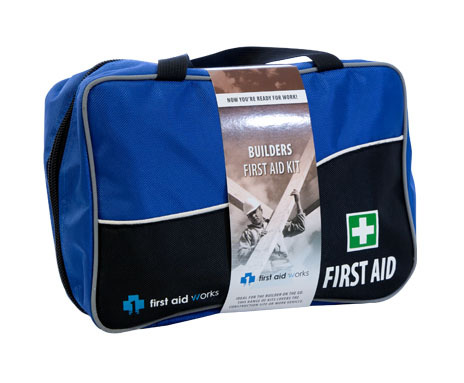 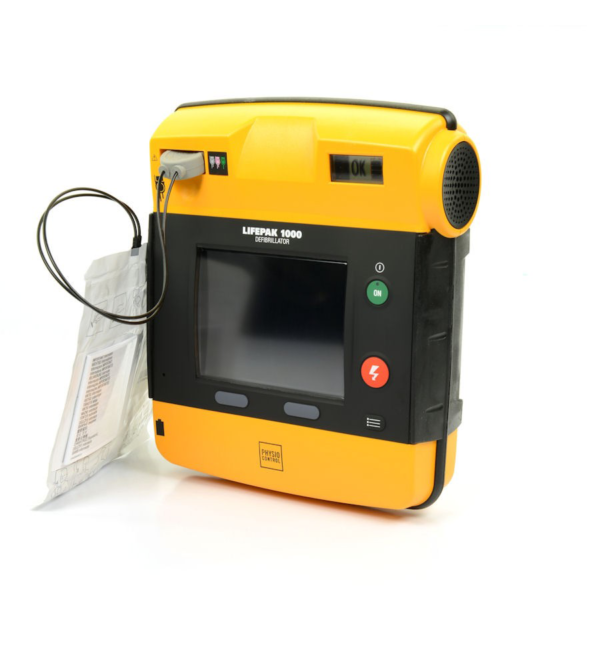 We offer a range of kits for varying purposes – We understand that everybody has different needs when it comes to first aid kits, which is why we offer a variety of kits purpose-made for different needs and industries. 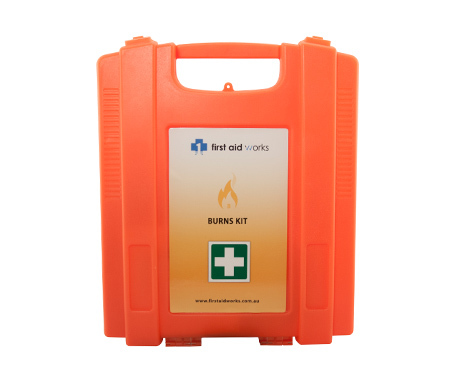 We deliver Australia wide – While we have many customers in Sunshine Coast, we can provide our supplies to anywhere in Australia, whether you’re a homeowner, GP or clinical practice, or business owner. 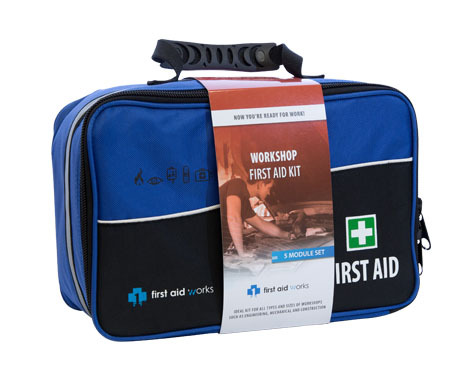 At Priority First Aid, we can help you become equipped to deal with injuries until the emergency services arrive, and we’re trusted by some of the biggest companies in Australia. 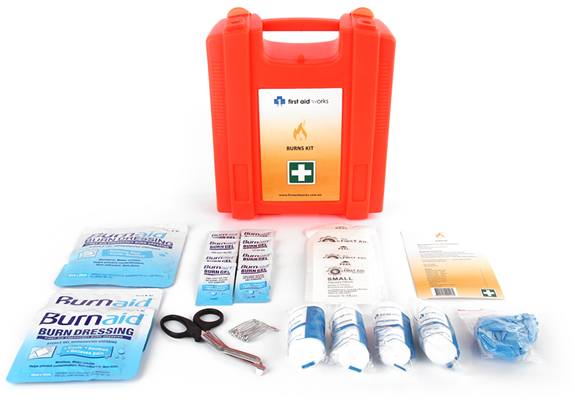 If you need tailored first aid kits and supplies for your home, vehicle, or workplace, we’re the company to call.